Direct Health Care provides home health care, hospice and personal services to patients dealing with terminal or chronic diseases and conditions. Our staff of caring providers treat patients with the respect and compassion they deserve while providing expert medical care. Direct Health Care is a locally owned, family based home health care agency. 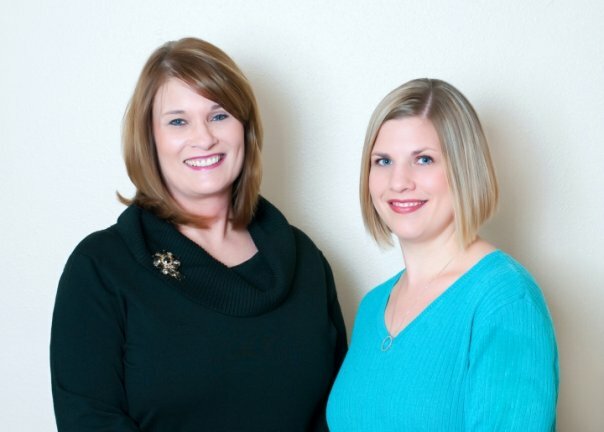 We are located in Lubbock, Texas and proudly provide our community with superior care. We distinguish ourselves from other home health care agencies by being highly attentive to the needs of our patients. We tailor custom care programs to meet the specific needs of every individual patient. At Direct Health Care, we always strive to exceed the expectations of our patients and their families. We are able to give our patients individualized attention due in part to the fact that our nurse-to-patient ratio is lower than many other agencies in the Lubbock area. This low ratio gives our nurses the ability to provide truly dedicated, focused attention that all of our patients deserve. Direct Health Care employs highly skilled nurses and other health care providers, all of whom are encouraged and empowered to continuously go above and beyond the industry standard. We want to ensure the highest level of care, comfort, independence, health and happiness is given to every patient we serve. Skilled Nursing – Skilled nursing care involves any necessary assessments, medication and pain management, lab work, IV and wound therapy, catheter and osomy care and foot care. Additionally, our skilled nursing professionals provide patients, and their caretakers, with any education and teaching they might require in regards to their illness or condition. Disease Specific Management – Direct Health Care provides extensive medical care for patients experiencing a wide range of diseases. Some of the diseases for which we provide care include: Alzheimer’s and dementia, cardiac diseases, surgical and postoperative care, orthopedic conditions, diabetes, gastrointestinal, urologic and neurologic diseases and respiratory conditions. Rehabilitation and Therapy – We want to help our patients resume their daily lives in a safe, comfortable and healthy way. To accomplish this, our staff implements a variety of rehabilitation and therapy services such as: pain management through heat, ultrasound, infrared and massage therapy, memory, speech, dementia and dysphagia services, LSVT and care for falls and prevention of falls with strength, balance, mobility and home exercises. Home Health Aides – In addition to the detailed care above, our staff also provides patients with services such as checking vital signs, executing home exercise programs and help with daily tasks such as bathing, grooming and dressing. A dedicated team of professionals including medical directors, nurses and aides, social workers and chaplains, dietitians and volunteers. A comprehensive plan of care that provides support for all physical, emotional and spiritual aspects for patients at the end of life. Fore more information on which personal care service is the most appropriate for you or your loved one, contact us today. Direct Health Care takes great pride in providing health care services to the Lubbock community. We treat all of our patients with the utmost respect and deepest compassion. To learn more about the family behind the business or how our services can benefit you or a loved one, contact us today.